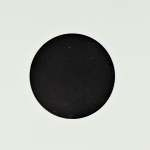 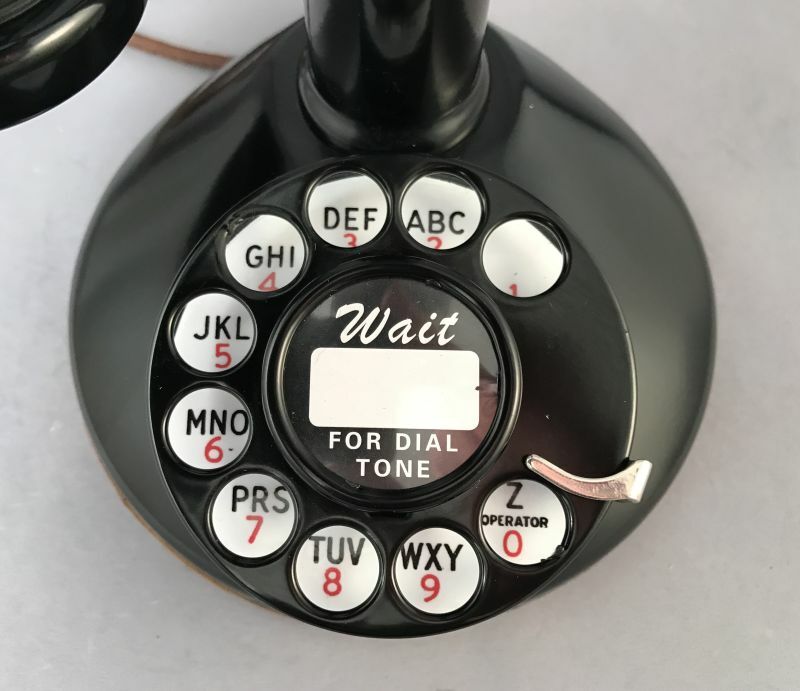 Almon Strowger filed his patent for the dial in 1891 and by the early part of the century, the Automatic Electric Company's dial exchanges were being implemented by independent telephone companies across the US. 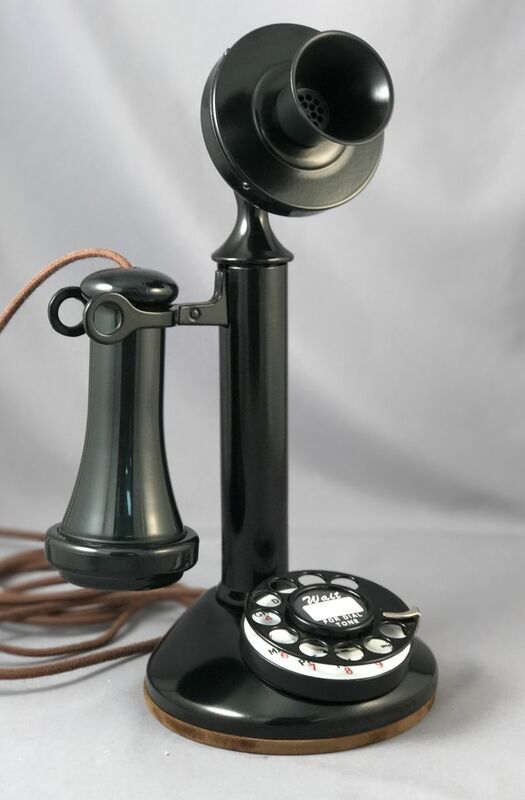 Western Electric had done some work on dial systems prior to 1919, but it was ultimately an operators strike in Boston that shut down telephone service that ultimately convinced them of the value of automatic systems. 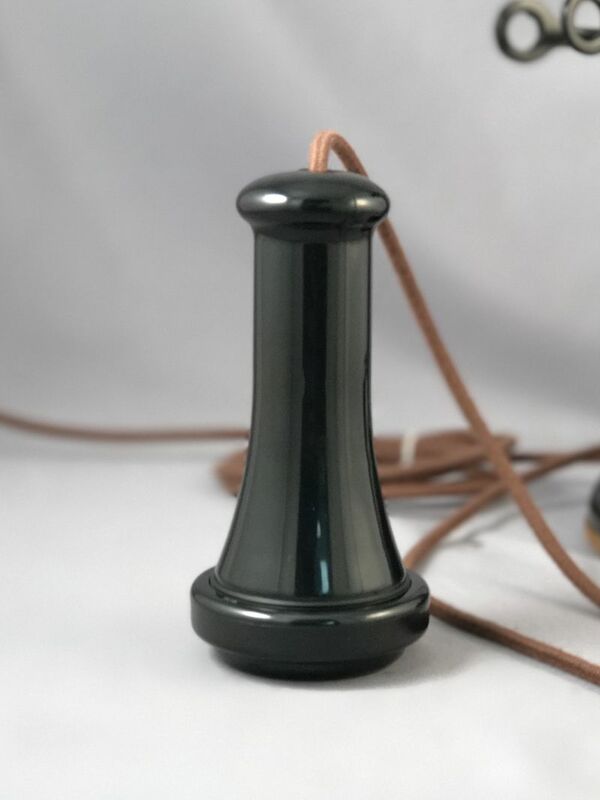 The telephone used with this new system was the 51AL desk stand that was introduced in 1919. 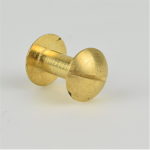 This all brass desk stand is similar to the non-dial 20AL and 40AL phones except that the shaft had been moved off centre of the base to accommodate the dial. 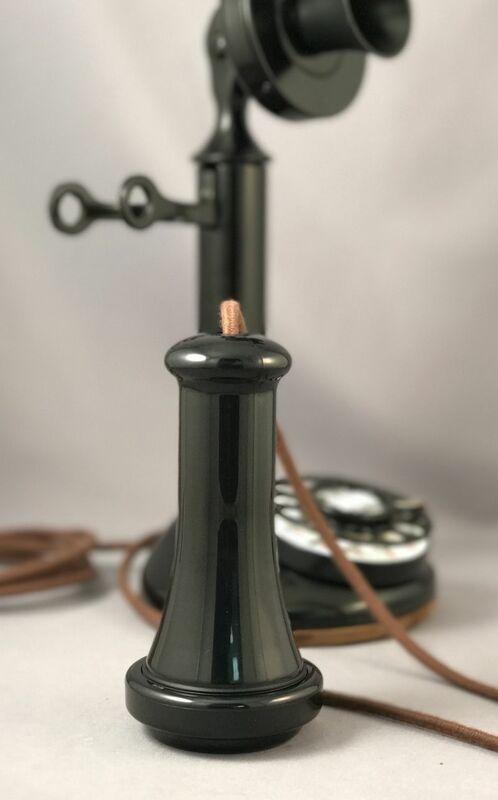 The Western Electric candlestick phone was manufactured, remanufactured and upgraded throughout the 1930s even after the introduction of the handset desk stands like the Model 102/202. 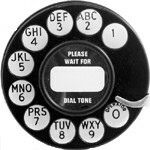 Like all original Candlestick phones, the 51AL would have required a subset containing the ringer, coil and capacitor. 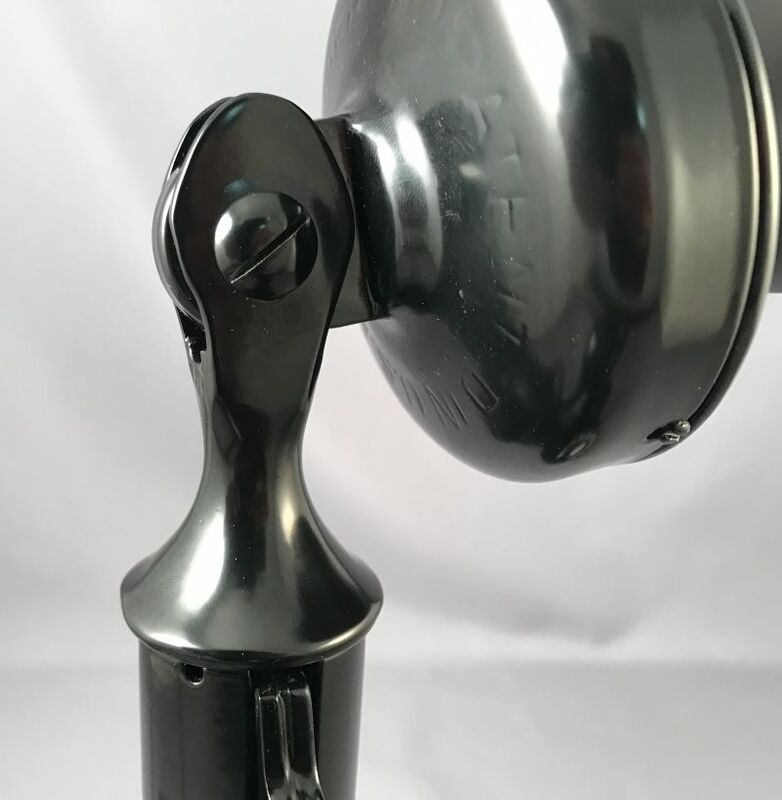 This particular unit is a high quality reproduction that has been upgraded with a modern miniature network that is embedded in the transmitter cup. 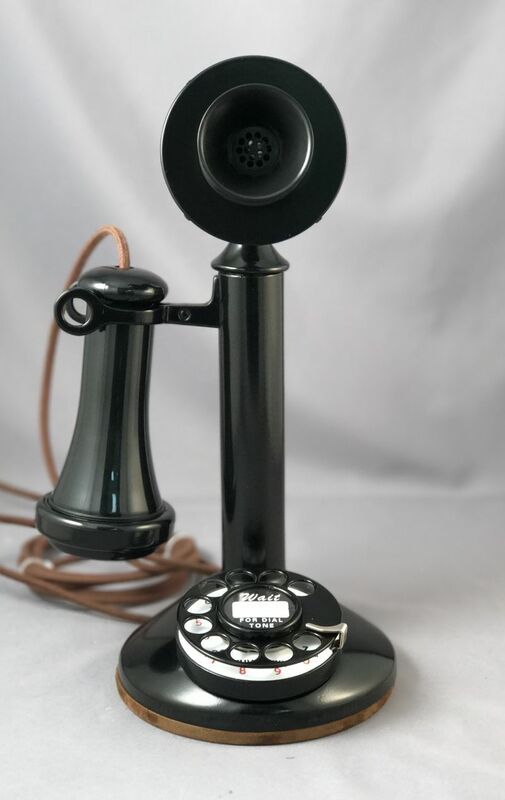 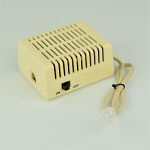 Not only does this upgrade facilitate connection to modern telephone lines, it also contains a ringer to notify you of incoming calls. 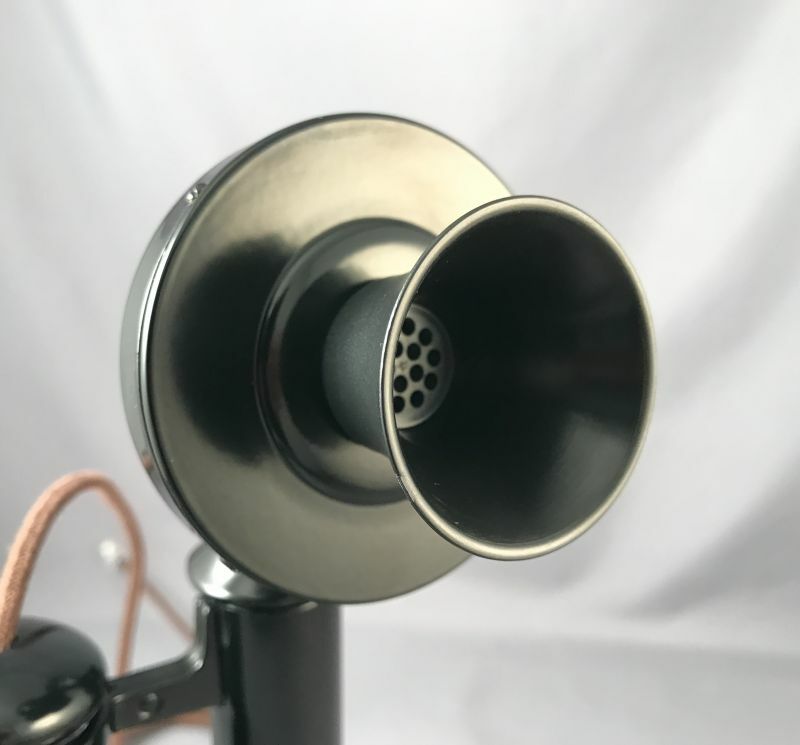 Click Here To Hear The Warbler.